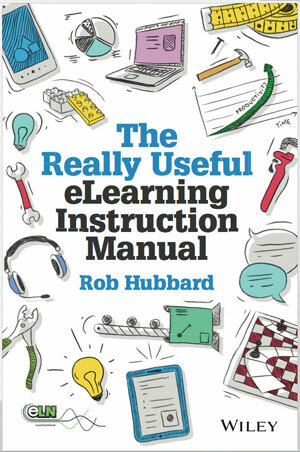 Gamification (like ‘social learning’) is a term I tend to avoid unless the other party uses it first. 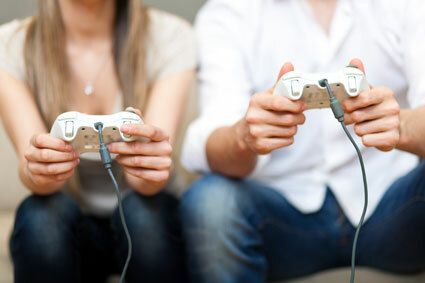 The reason is that it leads to the common misconception of “So you want to make a game?” Gamification is simply the application of gaming techniques to encourage people to adopt certain behaviours. 1. We try something – we get an outcome. 2. We try again, adjusting our approach – we get a different outcome. 3. We repeat and adjust until we achieve the outcome we desire. Rewarding people for completing their profiles. Recognising their effort or success with a badge. Giving people a sense of progress towards a goal (and no, a progress indicator Page 23 of 231 doesn’t count!). Rewarding the right behaviours or decisions with points. Reducing the score for multiple attempts. Having users indicate their confidence in their answer and this acting as a multiplier to their score. Tasks that must be completed against the clock. Making assessments visual and competitive. These examples come from many projects but very seldom have we explicitly discussed the idea of games. Game techniques, as with social learning functionality, should be designed in to the solution only where they help the user achieve what they, or you, want them to achieve. On your current project consider the behaviours you would like people to adopt. How big or complicated a change is it for them to make? What might motivate the users to make that change? Are there any techniques from games that might encourage them to do so? The black listing of the G-word may be changing. Recently we’ve been approached a number of organisations who, much to our blushes, confidently and repeatedly use the G-word. This is very refreshing and I hope a change across our industry.